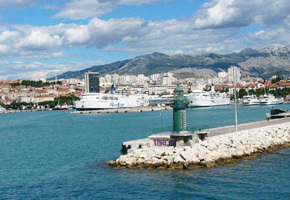 Split is town with the harbor at peninsula between bay Kastela and the sea canal Split. 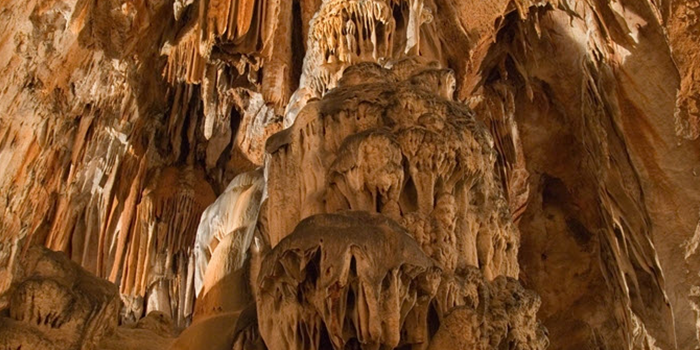 It is economy, transportation, cultural, education and healthy centre of Dalmaci and the residency of region Split Dalmacija. 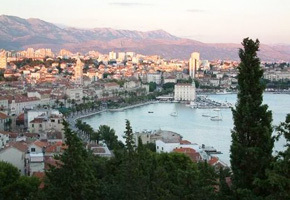 Split has 200 000 people and it is the biggest town at Croatian part of Adriatic coast. The route and railway connect the villages at coast with inland. Spilt has a international airport. 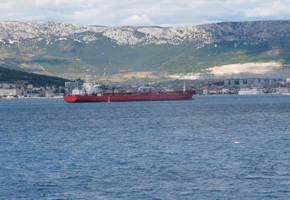 The schedule ferry international lines are connecting: Split – Ancona, Rijeka – Zadar – Split – Stari Grad – Korcula – Sobra – Dubrovnik – Bari and regional Split – Rogac (Solta), Split – Supetar (Brac), Split – Vis, Split – Vis, Split – Stari Grad (Hvar) and Split – Hvar – Vela Luka (Korcula) – Uble (Lastovo) Harbour for persons transportation and ferry are located in the town’s harbour Gradska Luka, where we can find the repair of harbour, international marine border and douane. 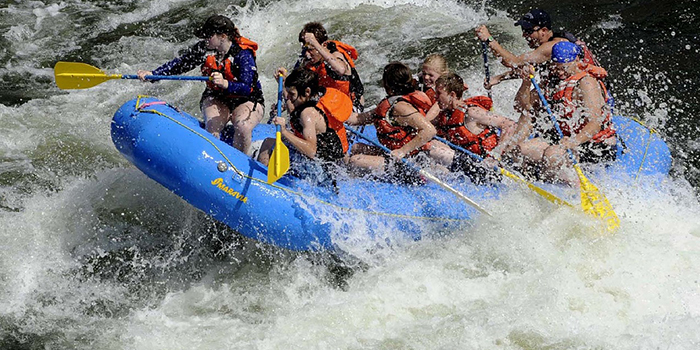 We can find couple of hotels, beaches, and 5 marines at the coast. 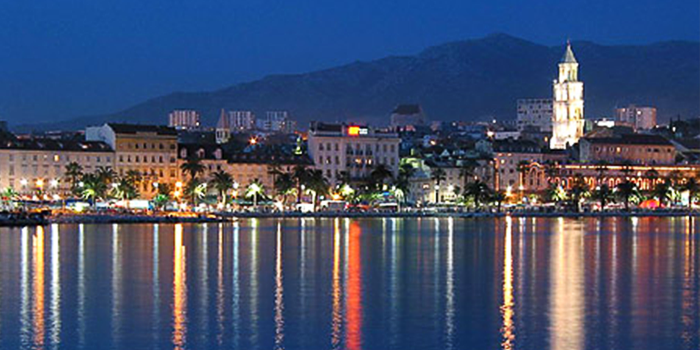 Split has a couple of cultural memories as a archaeological, ethnographical, natural-historical museum, gallery Mestrovic and National museum. The peak Marijan (175) in the west part of peninsula with the most beautiful park at Split and zoo has a great view at town, surrounding and near islands. Split was known as Aspalathos, built of Greek businessman in good protection bay.The large building called Spalatum were built in the 1st century. Big palace built in year 300 by Roman emperor Diocletianem, was always the dominant of the town. 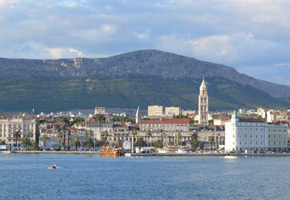 At the pictures of Split from the airplane is possible to see the original centre, located in are of big palace. The wall around the town is still keep. 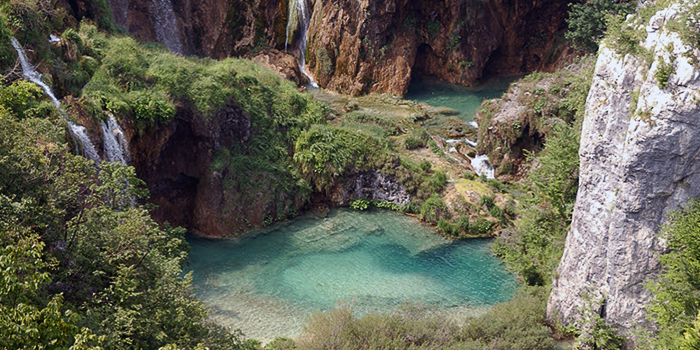 During the development of the Middle Ages Split became Diocletian palace changing to wrecks. When was at the beginning of 7th century destroyed near town Salona, some of the people from Salona moved in destroyed palace. The new persons changed the original looks and the building started to change. The failure of Salony helped to development of Middle Ages Split, behind the wall. 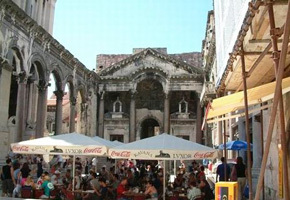 The important memories in Diocletian palace are church of St. Duje, which was in past mausoleum, font (past Jupiter cathedral), yard, vestibule, underground halls, four palace’s gate, gothic pace Papalic (presently town musem) and etc. 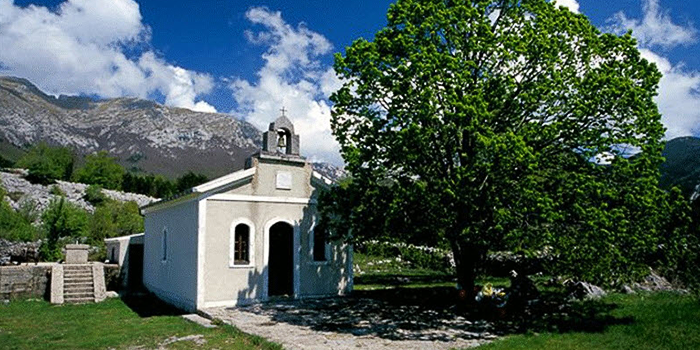 The most important monuments outside the palace are town hall, monastery and church of St. Frane, old Croatian church of St. Nikola and etc. 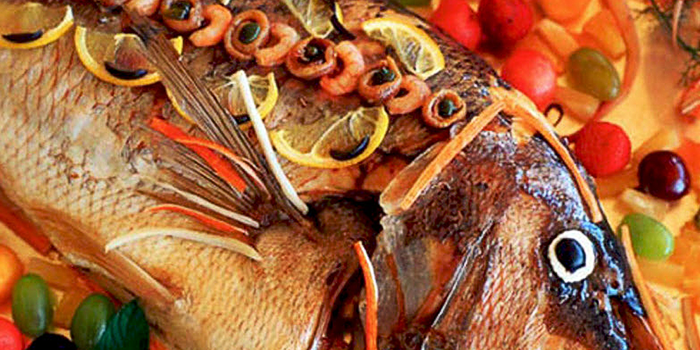 The town and emperor’s palace are include in the list of UNESCO.